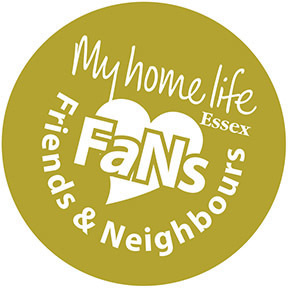 Essex FaNs (Friends and Neighbours) come in all shapes, sizes and age groups. 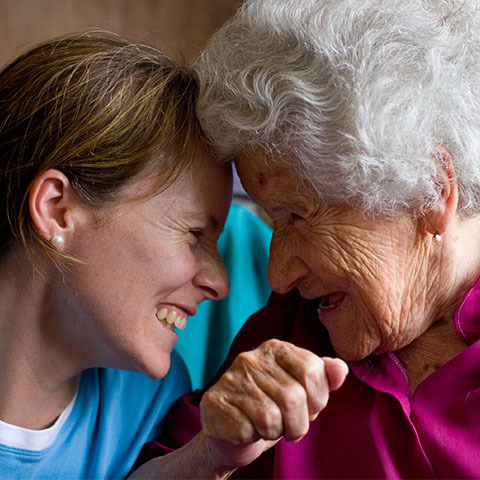 Individual volunteers, as well as businesses, community groups, faith groups, children’s organisations, anyone in fact who cares about the wellbeing of older people living in residential care. You don’t have to commit to a specific role or offer a specific amount of time; you don’t even have to visit people living in care homes in order to make a real contribution. To register your interest or for more information please visit www.fansnetwork.org.